A visually stunning addition to the Panda's tale. The panda is no longer the grasshopper. 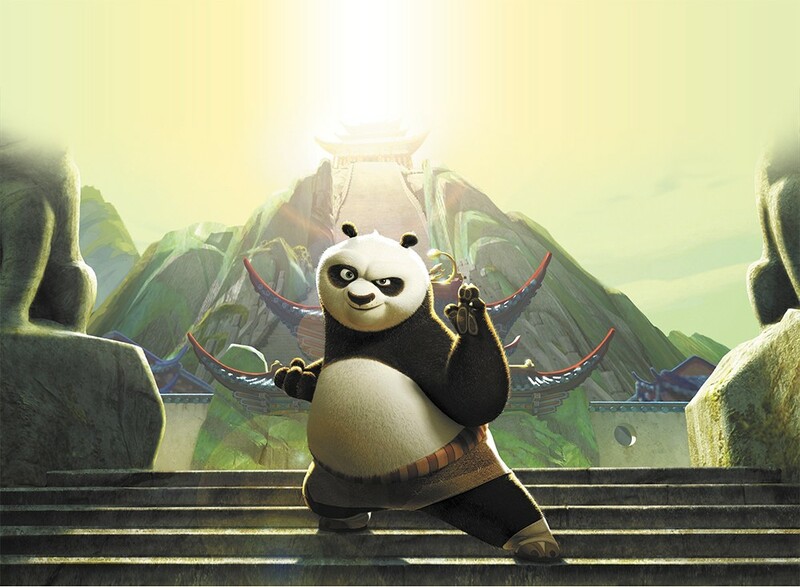 Now idolized as a kung fu master, if still a little unsure about his place in the world, the titular Po (voiced by Jack Black) is tasked in this third outing of the international blockbuster series with becoming teacher to his fighting unit, the Furious Five. And not a moment too soon, what with an evil, horned spirit named Kai (J.K. Simmons) threatening to steal the chi of every kung fu master in China. The story takes inspiration from its setting without resorting to crude cultural caricature, although the script itself is only serviceable, ticking off preapproved-for-kids themes of community, sacrifice and the importance of inner strength. Kung Fu Panda 3 3D and Kung Fu Panda 3 are not showing in any theaters in the area.